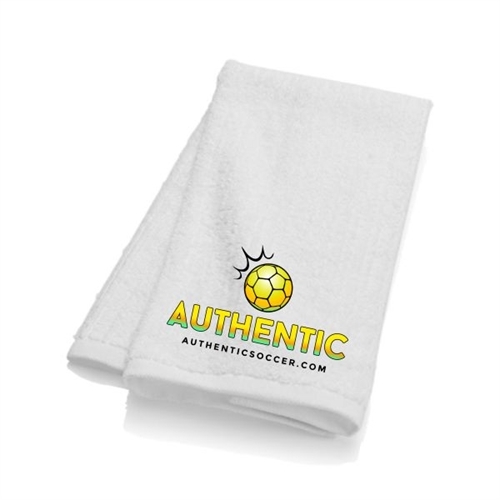 Our Authentic Soccer Towel are very moist absorbent which will take off all that hard earn sweat. Our towels are ideal for players to use when they need to cool off. Our towels can be customized with your team logo. Our Authentic Soccer Towel shows off your club pride by have your team logo customized on it. Our towels are light weight and are quick drying.